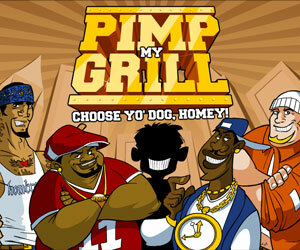 Pick your homey and pimp up his smile! 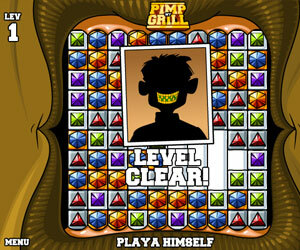 Choose a homey and bling out his grill in this pimpin' take on Bejeweled. Pick out two gems with your mouse to swap, making a block of three or more of the same stone to wipe out. 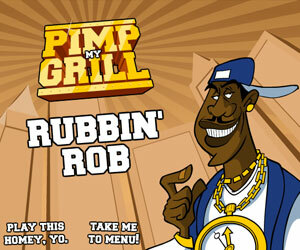 Clear as many gems as possible for the most blingin' grill. Bonus for 4 or mo'! Governor of PokerGo back to the roots of this exciting game and play poker against the old western pros! Governor of Poker 2 Premium EditionProve that poker is all about skill in this exciting Wild West poker adventure! Governor of Poker 2Win your spurs as you play poker against the western pro’s to get a hold of Texas.